Situated in the geographical center of the Miami Metropolitan Area, 2555 Ponce de Leon is a six-story Class B office building constructed in 1957. 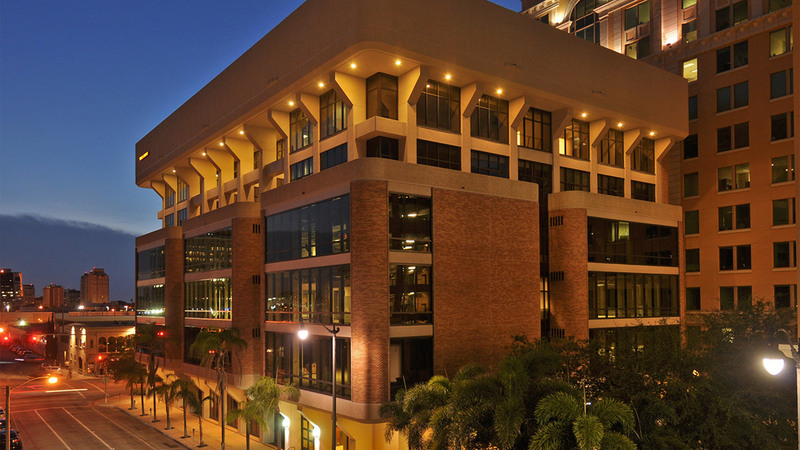 It contains approximately 93,926 square feet and includes a six-level parking garage. 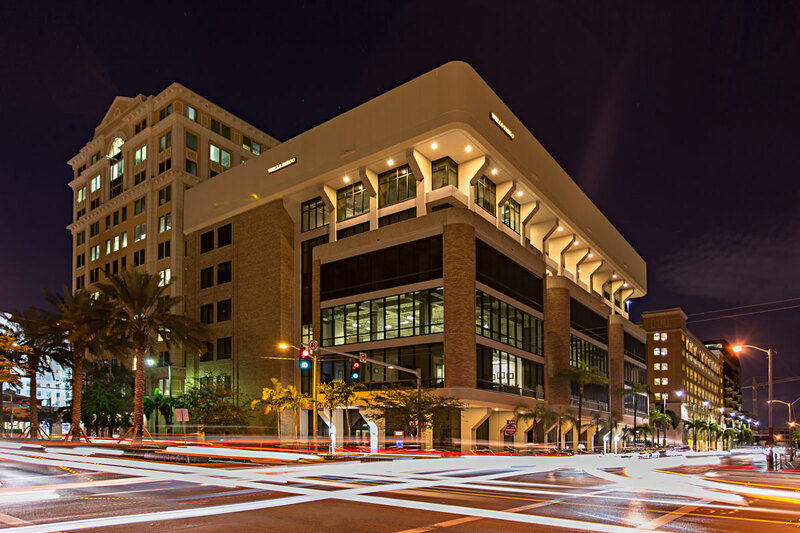 The building is located one block south of the legendary Miracle Mile, where day and night, residents and office workers take advantage of the many attractions of this unique urban environment. 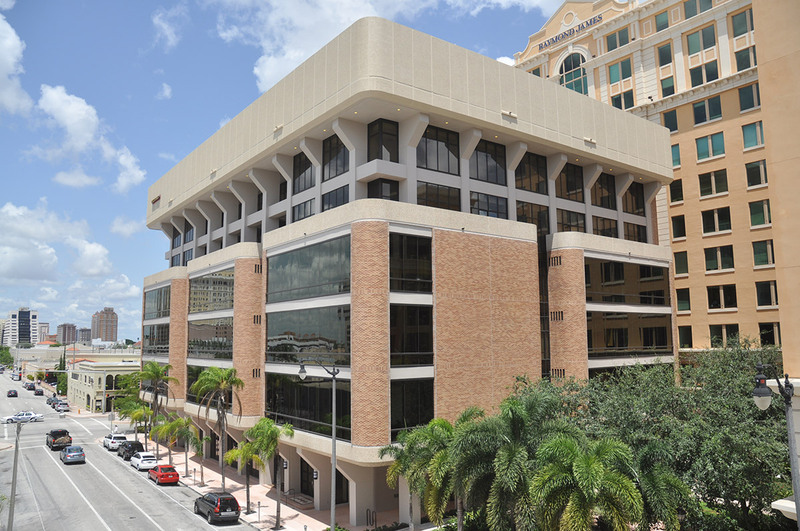 The property is part of a mixed–use development (completed in 2004), which includes a 12-story Class A office building,eight-level parking garage and a 97-unit condominium. The project provides excellent access to the Miami International Airport and downtown Miami.